Our range of products include spring holding brake, electromagnetic brake, multiple disc brake and electric brake. Based on our technology and production facility, we offer a supreme grade mixture of Spring Holding Brake which is obtainable in a mixture of specifications. Under the severe assistance of our adroit personnel, the offered spring holding brakes are assembled using strong unfinished material and modern technology. 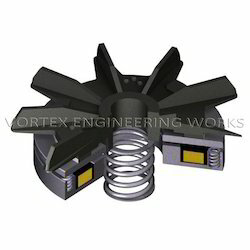 Our provided spring holding brakes are available with various options at economical rates. 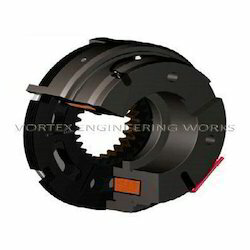 We take pleasure to initiate ourselves as one of the renowned manufacturer, distributer, exporter and supplier of Electromagnetic Brake. As per automobiles defined industry parameters, offered brakes are assembled by talented workers using strong unfinished material and progressive technology. Highly demanded in automotive industries for accurate performance, our provided brakes are available in different provision. 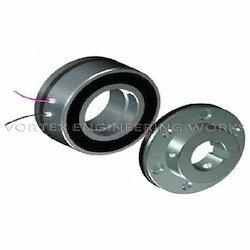 Besides, we provide these brakes to our patrons at reasonable rates. We present our clients' comprehensive range of Multiple Disc Brake. The offered disc brake is designed by using quality approved unfinished material and modern technology. For ensuring its flawless supply at patrons' end, the offered disc brake is harshly checked by our quality inspectors against numerous quality parameters. Also this disc brake is available at affordable rates. We are busy in manufacturing, distributing, exporting and supplying an extensive range of Electric Brake which is assembled by using optimum quality unfinished material and advanced technology by our accomplished professionals. Our offered brakes are available in a mixture of dimensions and specifications to suit the flecked necessities of patrons. 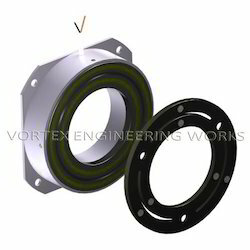 Along with this, the provided brakes can be availed from us at low costs. Looking for Electromagnetic Brakes ?